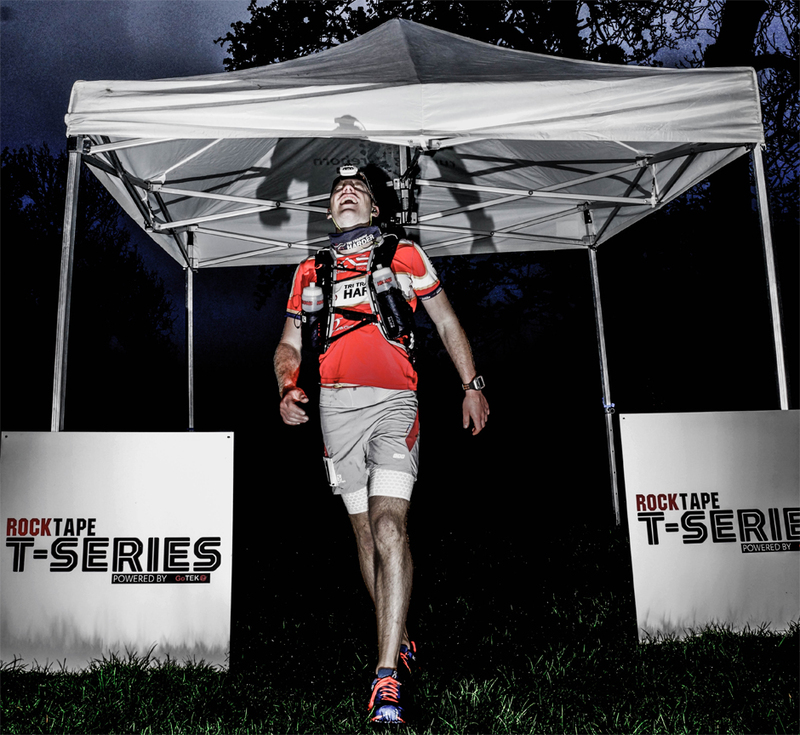 The second running of the T60 Night Race saw 34 competitors line up to take on the challenge of travelling the last 60 miles of the Thames Path, overnight and carrying their own food and equipment. 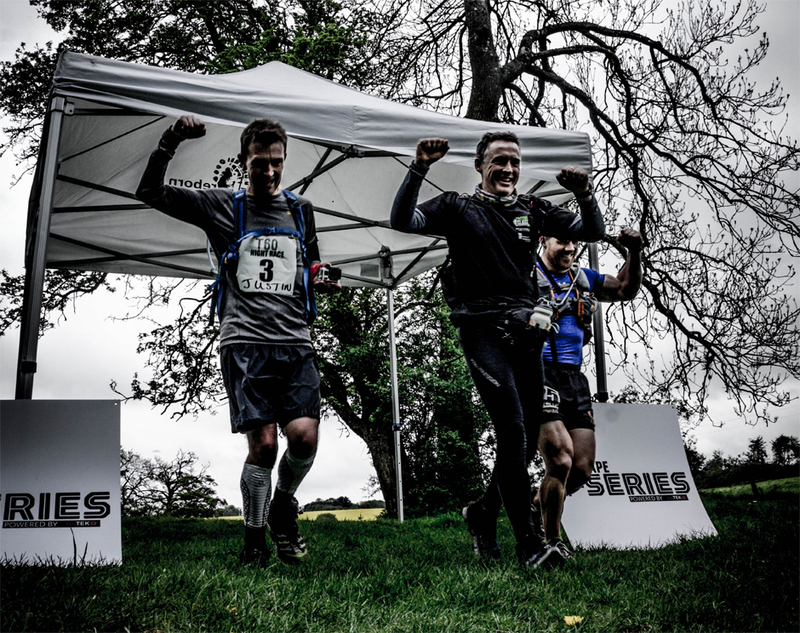 “Not your usual Thames Path race” was the general sentiment from many of the finishers as they kissed the stone that marks the source of the River Thames. After registration at the Bowyer Arms in Radley, the runners got away dead on 8.00pm much to the curiosity of the locals and to the fascination of the many watching the race online. Much of the talk before the race was about Ollie Stoten, the winner of last years inaugural T60 Night Race and Karen Hathaway the winner of last years T184 Endurance Race, how would they be matched and would it make for a good race? They did not disappoint as they passed through the first checkpoint at Pinkhill Lock in good form accompanied by Mark Denby (who had incidentally run a 100 miler two weeks earlier). Mark was one of the attendees of the T1 Workshop in March and we knew he was well prepared for this event. Unfortunately, one runner was unable to make it through the first checkpoint. Neil Curz had courageously taken this event on as his first ultra but a quick phone call confirmed that he was fine and would be back next year having learned lots of lessons. 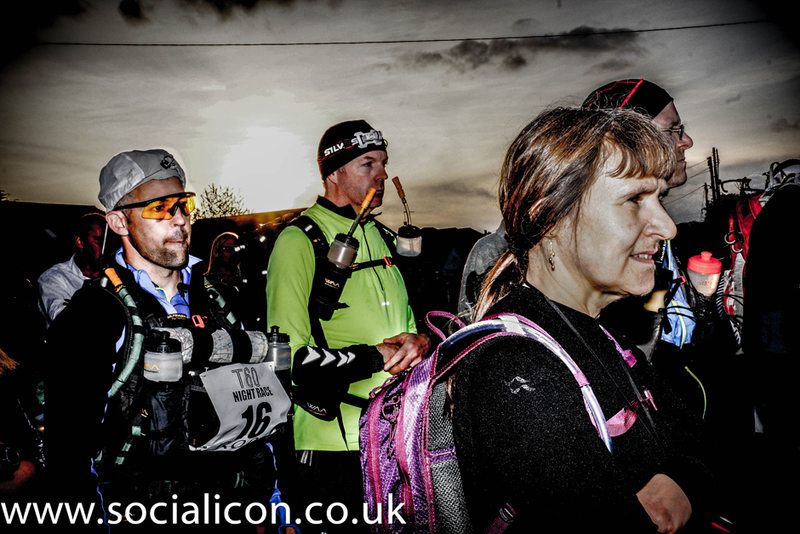 A great sunset had made way for a clear night and the runners settled into their natural pace along the River Thames which starts to get more rural as you head out towards the source. We heard and witness the usual bonding that goes on during the T-Series events as runners travelled together and kept each other going. Running through the night and being self-sufficient seems to increase the already fantastic camaraderie our sport has. At Checkpoint 2 we lost a couple more runners including Nina Smith who had finished T184 last year, proving that T60 is a tough race and can catch out even the more experienced runners. At the front of the field Ollie had pulled away from Karen slightly although as he later told us every time he looked back he could see her head torch in the distance, nerve racking for him but fascinating for us and the many watching at home on the GoTek website. Eventually when pushing to make an impact on first place Karen took a wrong turn and a gap opened up. Racing Ollie Stoten is tough enough without taking detours! The final stage of the race was now about Ollie and whether he could break the course record of 10:19. He could and he did finishing at 6am in the morning at exactly 10hrs, a great run. Karen came in second in a finishing time of 10hrs 27mins as first lady. Usually this would be celebrated but Karen was characteristically frustrated at her wrong turn, she immediately congratulated Ollie and they discussed their race. Mark Denby came in shortly after at 10hrs 58mins a great performance so soon after his last race and definitely one to watch in T184. As the morning mist lifted more runners came through and we were regaled with stories of new friendships and how kit and food choices had gone, welcoming ultra runners into the finish of a race has to be the best job in the world and the crew took it in turns to come down to the stone to take part. It was great to witness the emotion, the high spirits and sometimes just the plain relief as the runners made their way through the last few fields to the finish at the stone marker. 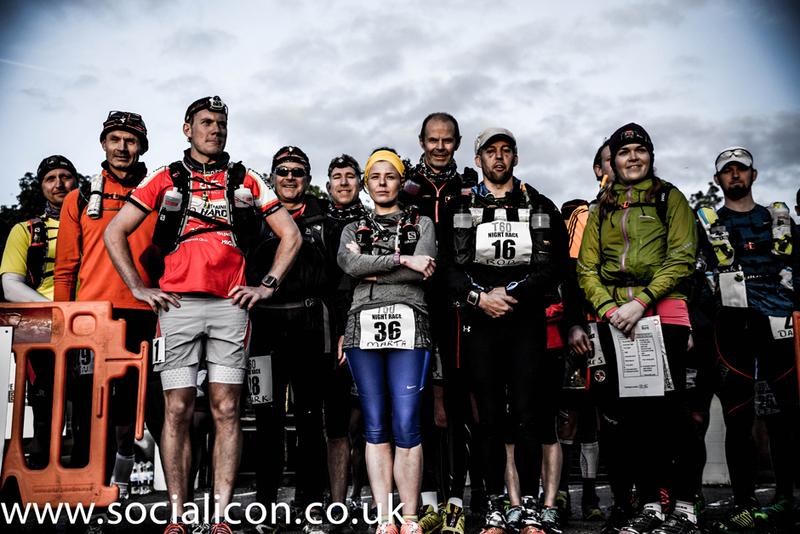 As the race neared it’s conclusion Paul Ali and Dave Cox prepared their sweep of the course and our attention turned to the remaining runners and in particular Debbie Gibbons and David Wright who were dangerously close to the cutoff at the third and final Checkpoint. Watching their progress online we were excited to see that that they both made a sprint finish to that section of the race and made the cutoff, Debbie quite literally to the second. David Wright carried on straight through and Debbie took a little time to assess her situation, a quick conversation confirmed that she wanted to carry on and complete the race. 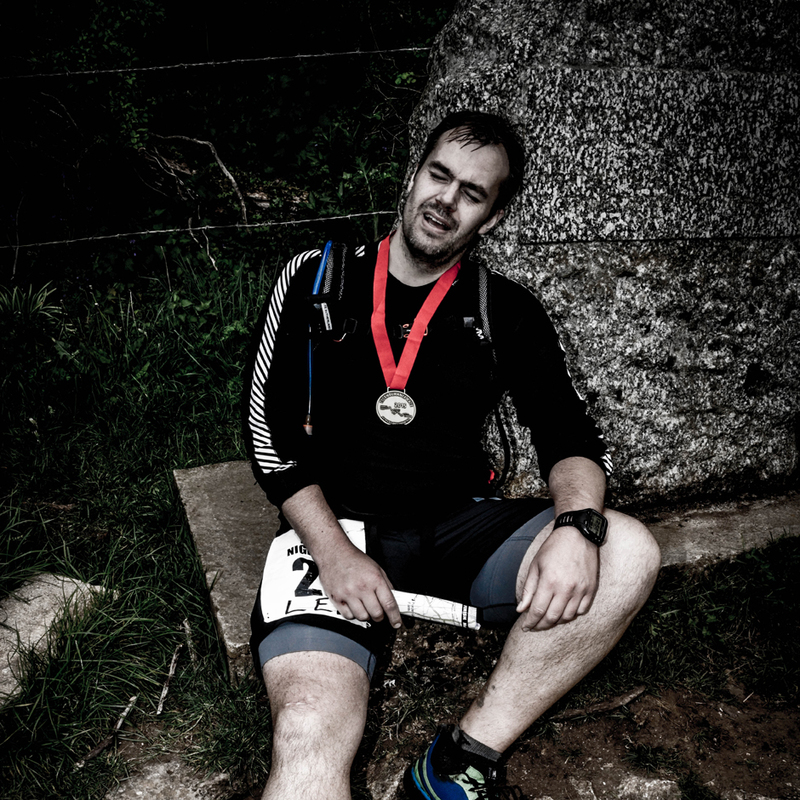 At 16hrs 38mins David Wright crossed the finish line and was elated to hear that Debbie had decided to carry on. Debbie crossed the finish line in 17.37 and kissed the stone, this to the delight of the crew and her fellow competitors. It was back up to the Thames Head where competitors were having some hot food and drink and the discussions turned to the upcoming T100 & T184 events. 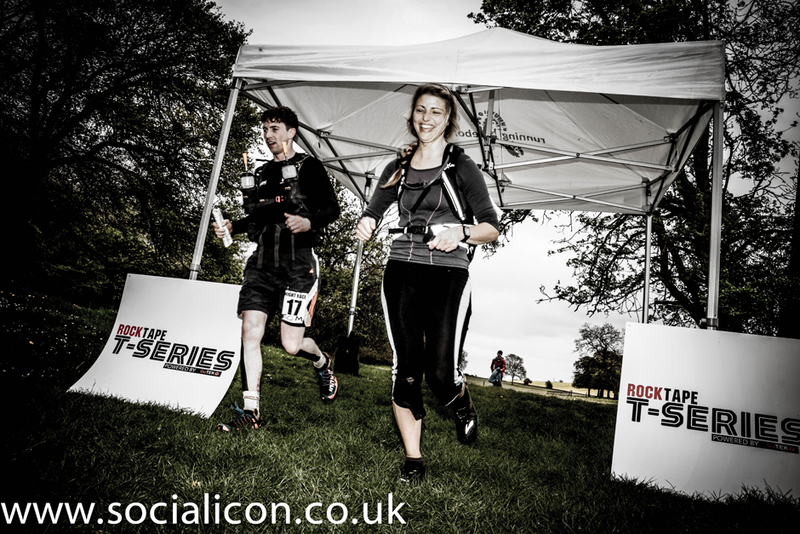 The feedback from the race was positive from the runners and we can’t wait to host the T60 Night Race again next year. A big thank you to all the competitors who took part in the event. Running self-supported is a new way of racing and many thanks to all the runners and congratulations on your spirit of adventure. I would also like to thank all of the people who helped out on the race. 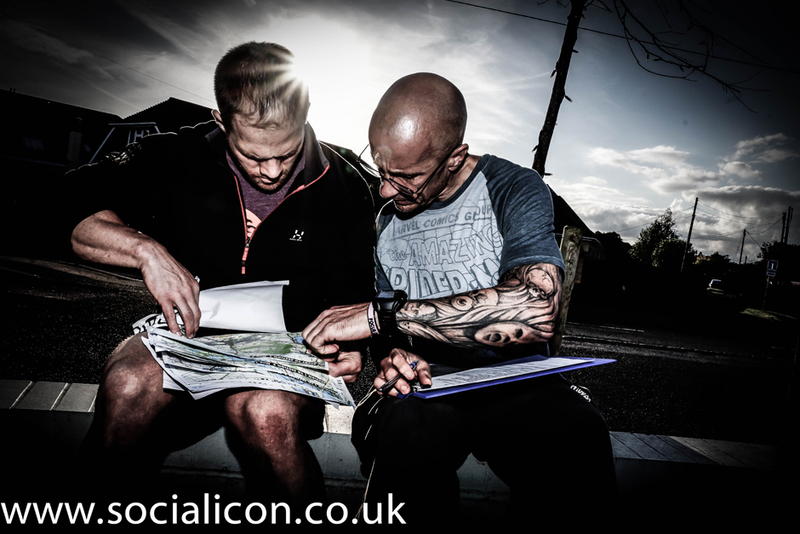 The event is only in it’s second year but we have already started to witness this race series developing a camaraderie with crew who get to join in the highs and lows of the competitors adventures.